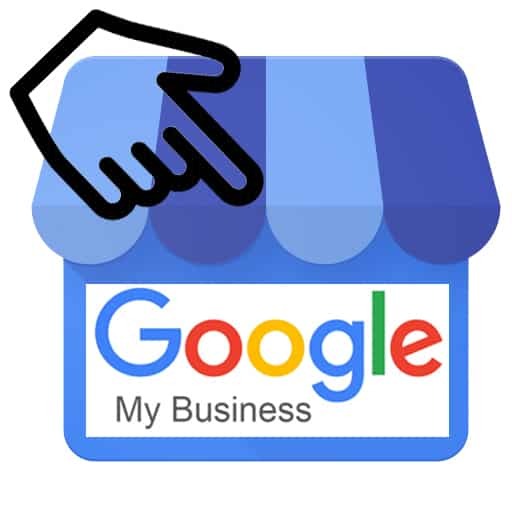 Any business that serves customers locally needs to be on Google My Business (GMB). Leveraging this free tool provided by Google together with investing in good SEO and paid ads, can help drive sales. This guide will show you how to use GMB effectively. When all the features provided by GMB are used in the way they are intended, a business can gain far more visibility than just organic search results. GMB connects customers to local businesses that are most relevant to them. Therefore increasing the possibility of the customer accessing the business’s website. A GMB profile that provides correct and appropriate information is more valuable to a customer than just an ad. Q&A feature: This feature allows customers to ask a business owner questions directly on the GMB listing. The business owner can upvote the good questions with their answers so that they appear first in the profile. Giving informative answers and upvoting good questions is one of the best ways to take advantage of the Q&A feature. Chat: GMB has a chat feature that can be switched on and linked to a phone number. Business owners can select this feature to receive queries via SMS. The feature enables business owners to reply almost instantly to questions. The response time is displayed on the GMB profile; a quick response time can help the profile rank better in a Google search. Description: The 750-character description feature gives the profile owner a good opportunity to make a strong case for their business. A short description telling customers a bit more about the business can help generate more interest and customer engagement. The description should be used to talk about the brand and the product in a way that a customer finds useful. Profile owners should use clear and concise language to convey what services they offer. For example, a dental practice can list all the treatments that are carried out at the centre. 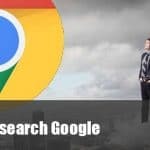 Google posts: Google posts included in GMB gives business owners the chance to write short blog posts, announce new products, list news about the company and so on. Business owners should use this feature along with images or videos to grab the customer’s attention. Posts can be between 100 to 300 words long and can contain any type of content the business sees relevant. The posts can also link back to the business’s website. A tracking link within the post can give the owner an idea of whether or not the post is generating interest in the business. Book an appointment: The book an appointment feature allows customers to contact the business for an appointment directly from the GMB listing. This feature is important because it makes things more convenient for the customer by eliminating extra steps. The owner of the profile should use this feature to increase customer engagement by adding a URL that takes the customer directly to a landing page. The landing page should have all the necessary details that will allow the customer to book an appointment without any hassle. Small Thanks With Google: Small Thanks With Google is another Google product that can be integrated into Google My Business. It takes the positive reviews from the GMB listing and makes posters out of them that are displayed within the listing. “Small Thanks With Google” helps to highlight the good things that people have said about the business in a way that makes new customers notice. Profile owners can choose the reviews they want to highlight and customise how they are displayed. The feature can be accessed from the “Small Thanks With Google” website. GMB profiles that have five-star ratings will show up on the website and can access the service. The GMB profile dashboard gives the owner access to the first five features mentioned above. From the dashboard, business owners can customise the profile to make it stand out among its competitors. To take full advantage of all of Google My Business’s features and propel your search marketing strategy to the next level, many digital marketing agencies offer specialist local SEO services. 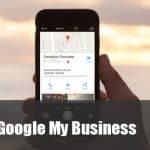 Should you want additional information on Google My Business, read our other blog post “Get your website on Google My Business and Google Maps“.